The EXACTO program developed new approaches and advanced capabilities to improve the range and accuracy of sniper systems beyond the current state of the art. 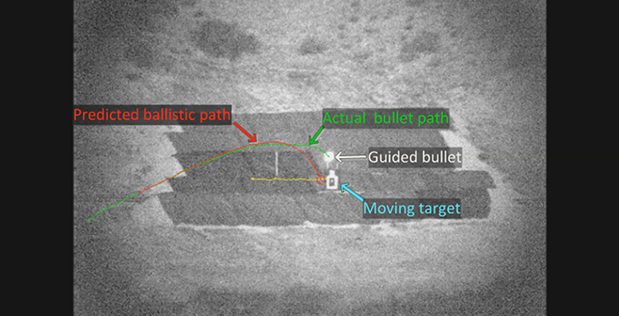 The program sought to improve sniper effectiveness and enhance troop safety by allowing greater shooter standoff range and reduction in target engagement timelines. For more information, please visit the program page.